A tantalizing base of jasmine, vanilla and mimosa rises to meet the enticing heart of subtle sexuality offered by Gardenia petals and musk. 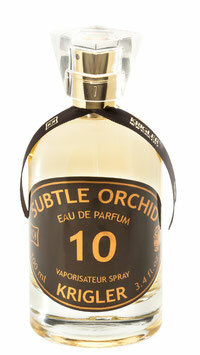 An olfactive ode to the Japanese Gardenia from Kyoto...explosively feminine fragrance...incredibly elegant. An expressive and thoroughly enchanting scent with floral top notes rising above the polarizing allure of tuberose, gardenia, and linden that climaxes with a tumultuous finish of vanilla warmth. Named for the beautiful Avenue under the Linden. Eternity in a bottle. Indulgently handcrafted with an evanescent lightness that embraces your skin with hints of rose, mimosa, and lily of the valley and culminating in the sultriness of white musk. A distinctively lavish perfume worn by royalty and famous celebrities. Just one year after Chateau Krigler 12 was designed in Champagne, Albert Krigler created Champfleury 132, naming it after the city nearby Reims and cleverly incorporating its year of creation “1913” with the fact that it is the second fragrance made in 1913 to get 13+2 = 132. Crisp citrusy notes of clementine, lemon, and Moroccan mint rise above a delicate heart featuring lavender, white blossom, and cedar, climaxing into the warmth of white musk, vetiver, and patchouli. A fragrance so stunning and truly irresistible. 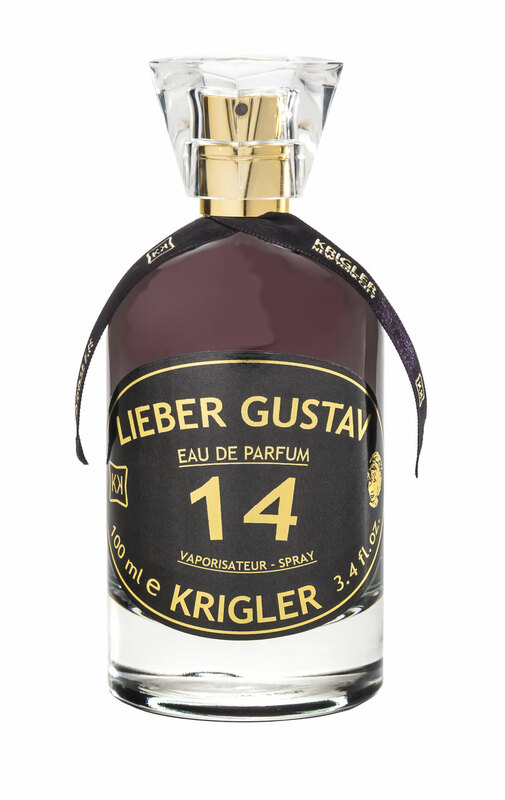 Flamboyantly lavish with sultry notes of leather and black tea and reminiscent of Berlin around 1910. Hints of lavender and romantic notions inspired by a young woman's love letter to her adoring fiancé. Mystery envelopes you somewhere in between top and base notes. Liberating with an unexpected burst of lively sweetness that captures your heart and soul while invigorating the senses. A floral bouquet envelopes you with notes of peach and dew fruit that are lovingly uplifted by blackcurrant leaves. 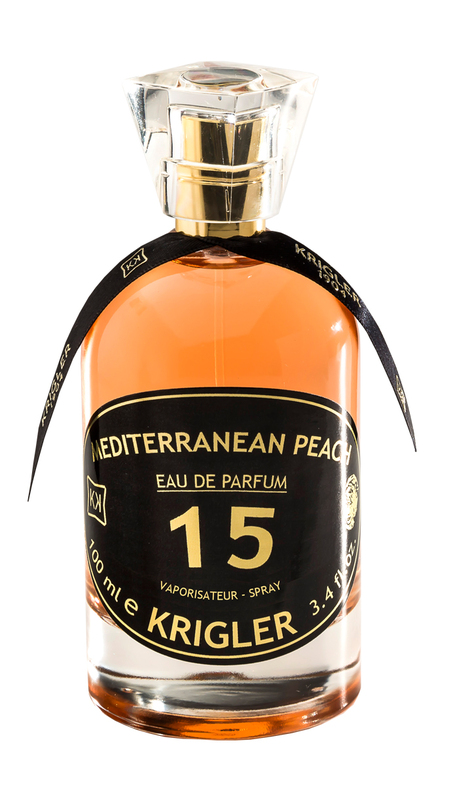 Inspired by the Riviera, worn on a roman holiday, and created to deliver enduring luxury through the translucent emergence of orange blossom and fresh grapefruit coupled with the dynamic strength of ylang ylang and oriental neroli. Lavish, elegant, and purely sweet. 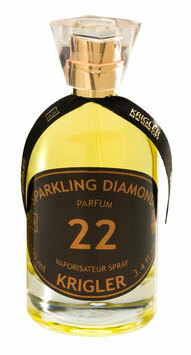 A luxurious, sparkling gem that entices you with its shininess and bubbling fragrance. A Monte Carlo creation offering the excitement of notes of champagne with strawberry commingling with the sweetness of coconut and intensity of musk. Refreshing, refined, and rejuvenating! 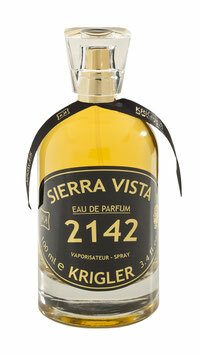 A modernized interpretation of our classic 1924 fragrance inspired by Napoleon's trip to Biarritz and San Sebastian. Special ordered by the British Lord who owned the Blue Escapade, a coastal home. A magnificent mix of spice and citrusy aroma created by orange, grapefruit, fig, and vetiver and underscored by notes of cedar. 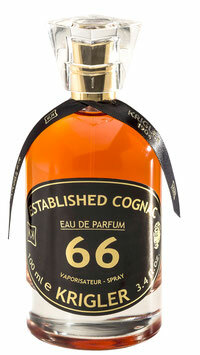 Elegant, sophisticated, and authentically pure. 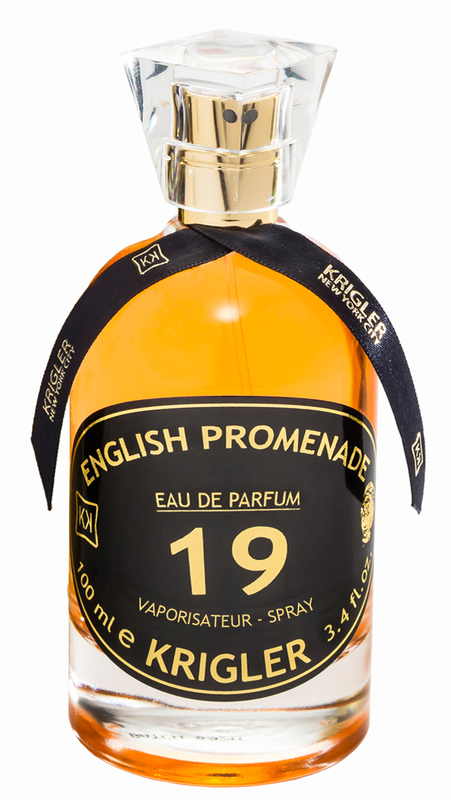 Charming and beautifully fragrant in its fruity simplicity blended with an exotic burst of floral effusion. Top notes of the purest jasmine giving way to a medley of delightful accents, including ylang ylang, lily of the valley, hyacinth, and gaiac wood. Mesmerizing. 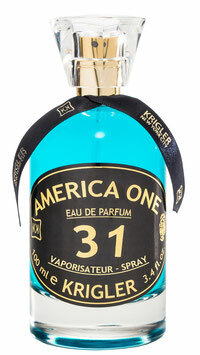 An exuberant fragrance and the first to be created in New York! Celebrating the American people and their spontaneous spirit for life. An initial flight of mandarin underscored with citrusy notes of vetiver and neroli emanating into a scent pulsating with the strength of cedar, cumin, and black pepper. Lush and stylish with a smart finish that lingers. Romantic dreams of promising adventures of happiness and love evoked by rose wood, tuberose, and heliotrope. Inspired by the attraction of a promenade along the Italian Riviera. Uncompromisingly poetic. Tenderly crafted from essences of aldehyde, violet, cyprus, and musk with an initial burst of roses from Grasse and Beacon. 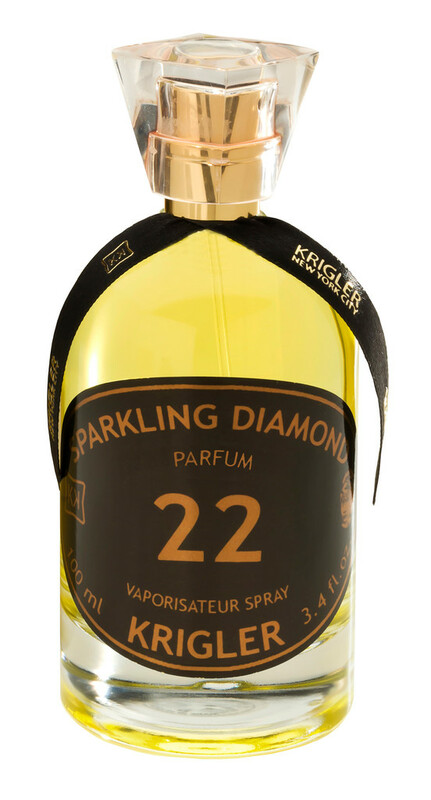 Sparklingly luminous, warm, and expressive. Elegant enough for a loved one's gift. Magnetically stimulating with an artistic embellishment of bewitching patchouli rising above a strong amber base. 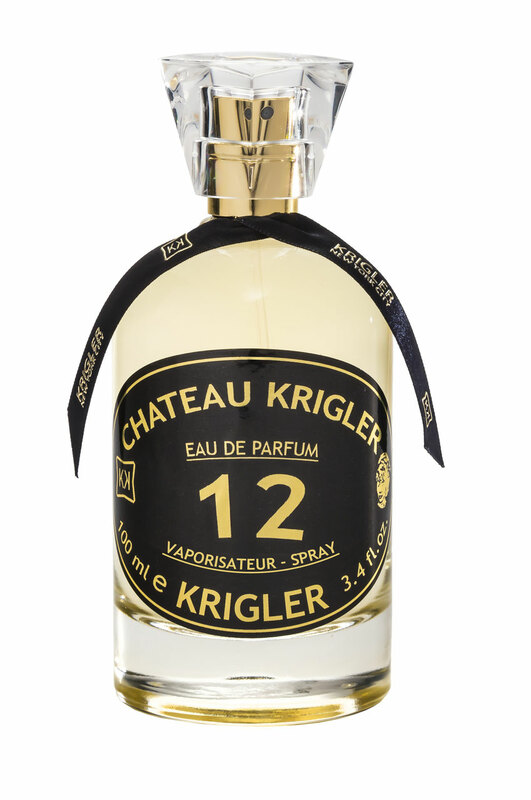 Offering the provocative warmth of leather and bergamot. 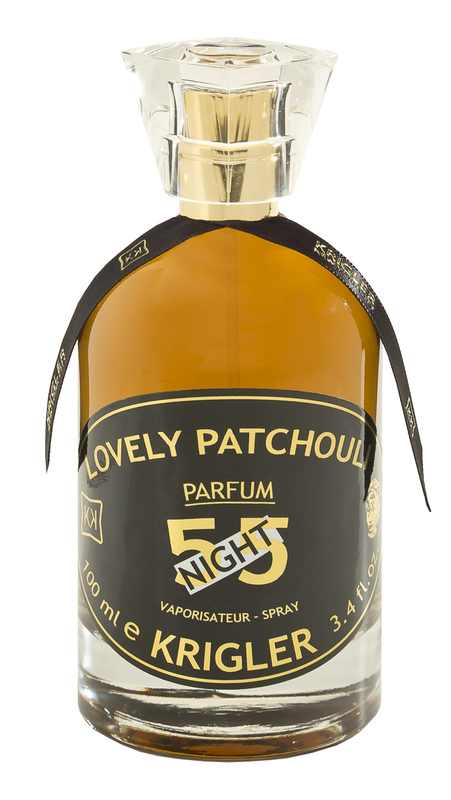 In the still of the night, everyone is drawn to this nighttime version of LOVELY PATCHOULI CLASSIC, a gift of sweet, woody, spiciness that lingers on the skin. Take an unfathomable journey through deep chords of sandalwood intermixed with top, middle, and base notes jumbled to create an entirely new fragrance that deepens your experience. Tempting to those who wear it and even more so to those who desire it. Exemplary in its masculine composition of London influences, including oak, cognac, Indian tagette, caramel, and apple. Eternal perfection, sophisticated boldness, and ideally sharp. Combining the warmth and power of cedar wood, nutmeg, incense, and rosemary with the innocence of vetiver, cypress, fig, and lemon to create an explosion of aromatic excitement offering a fascinating olfactive journey for today's modern man. Coalescing cultural traditions. An imperial fragrance honoring the Royal Highness of Jordan and designed to make every man feel like a king in his own castle. 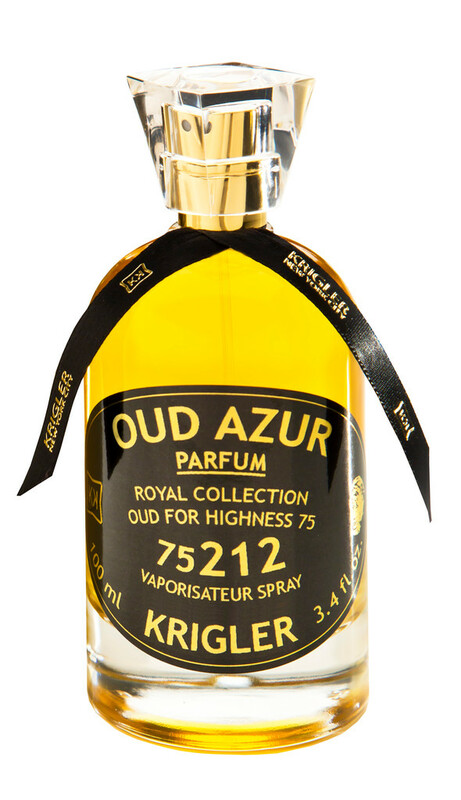 Offering the crispness of crushed royal Asian oud, the sweetness of honey, and the warmth of saffron, amber, and sandalwood. A truly masculine scent. Give yourself over to the hypnotic intensity of Sumatran white pepper and Indian ginger fused with the Oriental spiciness of oud and papyrus. Accept a journey that requires no vehicle except the imagination and a willingness to experience the scents that have tempted men and women for so long. Surrender to a glorious finish of Australian amber and musk. 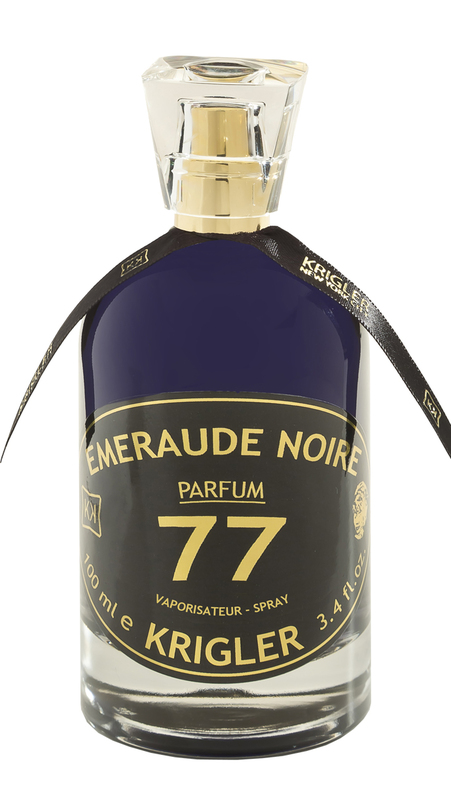 Adventurous excitement captured in a glittering decanter offering intriguing top notes of coriander, oud, and benjoin highlighted by the warmth delivered by a heart of vanilla, lavender, sandalwood, and labdanum. An opulent, clean finish created by a strong base of cinnamon, amber, papyrus, and cedar wood. Energizing and crisp! A rare jewel offering an addictive experience that begins with a passionate rush of spiciness delivered by black truffle, black pepper, cardamom, and bergamot, giving over to an inviting heart of oud, patchouli, yuzu, and leather. 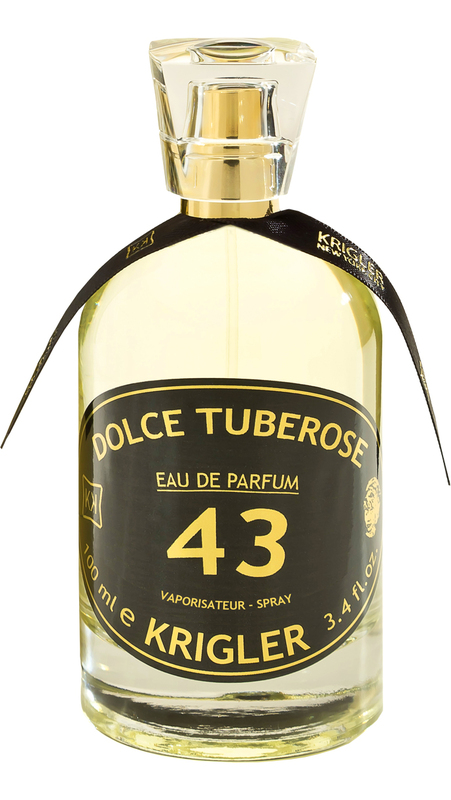 A fragrance with an absolutely distinctive presence of cedar and sandalwood warmth. 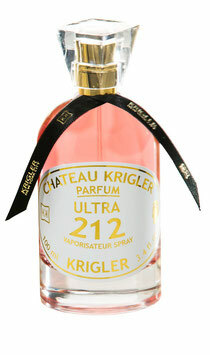 Known as the fragrance for the parisians in 1977. 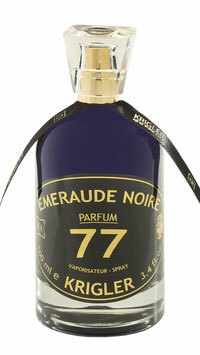 The scent is inspired by a Russian family jewel called l'Emeraude Noire. The perfume blends top notes of Nutmeg, Pepper and Bergamot. A heart of Patchouli and an Amber mix. A base with Labdanum Cistus and Vanilla. 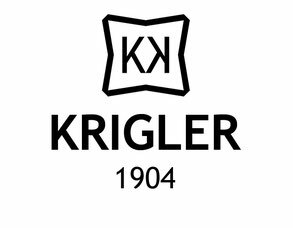 Celebrating our 105th anniversary! An astonishing surprise of fresh, clean, citrusy scents joined together in simplistic perfection. A declaration of love, an assertion of the idyllic liaison, and a testament to sublime existence. 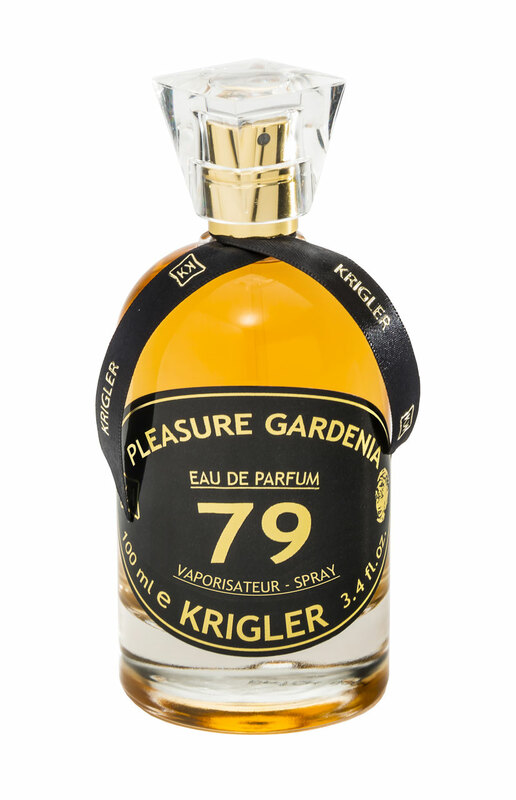 Marrying two varieties of camellias with Indian cardamom, pink peppercorn, Chinese tea, cedar, musk, lemon, and vanilla with pride in the exceptionally warm and virtuous result. A cherished treasure awaiting your discovery, one that is filled with the exuberance of the Jazz Era. Crisp and sweet with the melodic notes of freesia, patchouli, vetiver, lemon, and musk. A forever scent offering the warm woodiness of lavish bergamot and the signature Krigler cedar. Capture it if you dare! Vivacious with a glittering splendor reminiscent of precious gold. A delectable potpourri of white flowers and jasmine dancing with the sweetness of Tahitian vanilla and apricot from Tuscany. Abandon yourself to the sultry finish of musk, white tea, and peppercorn as you find the true character of this liquid mystery. Contemporary Manhattan in a bottle. A vibrant melody of notes traveling from the freshness of iris, rose, violet, magnolia, and lily of the valley to a fluorescent center of jasmine, lilac, champaca, ylang ylang, and musk. Feel the exhilaration and richness of cedar, amber, and Damascus plum rising from the base to create long-lasting energy. Boldly offering an intoxicating fragrance designed to seduce you into submission as you fall into a trance evoked by its magnetic pull. A truly fascinating effusion of musk, vetiver and sandalwood underscored by enthralling notes of oud, neroli, and vanilla and pulled together by a sweet garden of rose, amber, mandarin, and galbanum. A fragrance that it is easy to fall in love with as you enjoy a mélange of violet, lavender, rose, and grapefruit. 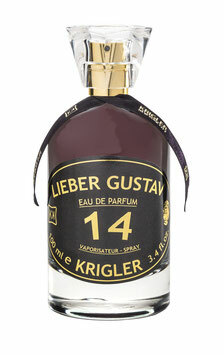 A congratulatory gesture of praise for the 100th anniversary of our presentation of LIEBER GUSTAV 14. An accolade to forever love. A warm and wild fragrance inspired the rocks of Arizona. 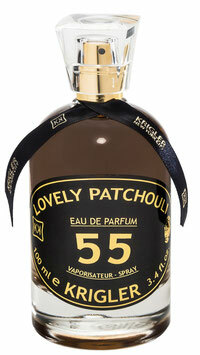 With its dry, woody base, blending top notes of lavender and bergamot. 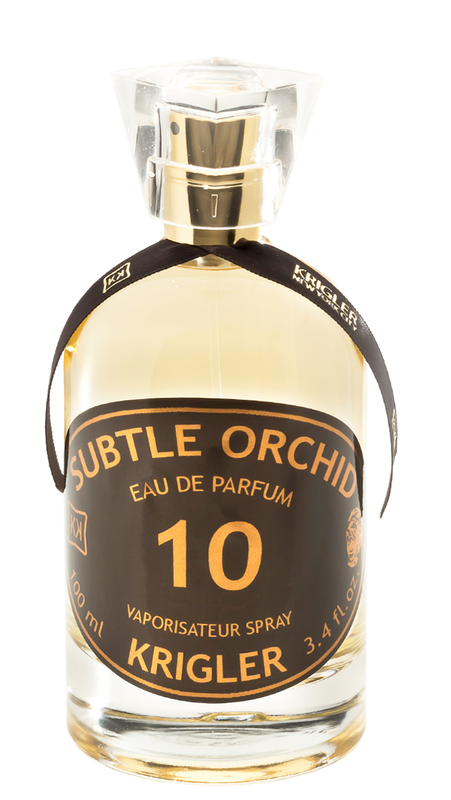 Sublimed by a heart of jasmine, rose and cedar wood gently enveloping the scent. While a dry amber base of sandalwood, tonka bean finishes the fragrance. Inspired by the relaxing and bright sights of California. The fragrance opens with a celebration of Coriander and Orange Blossom, combining Japanese Green Tea with captivating Italian Bergamot and invigorating Guatemalan Cardamom. 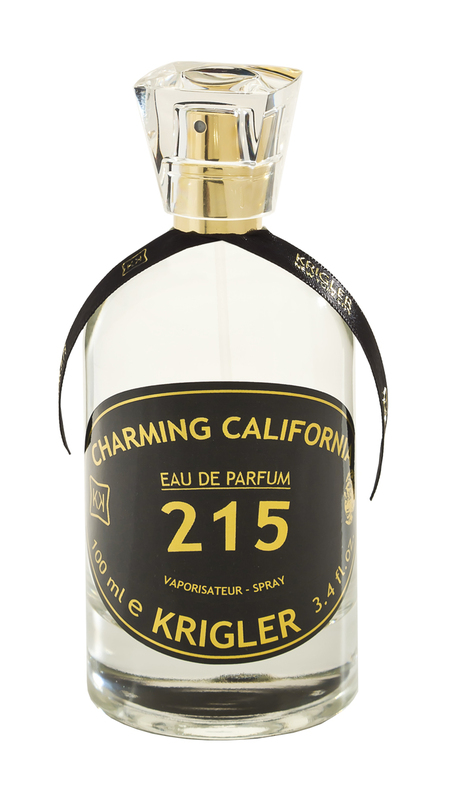 Blooming with rich Brazilian Jasmine, transitioning into a smooth and warm finish of Californian Cedar Wood. The signature scent of Beverly Hills. 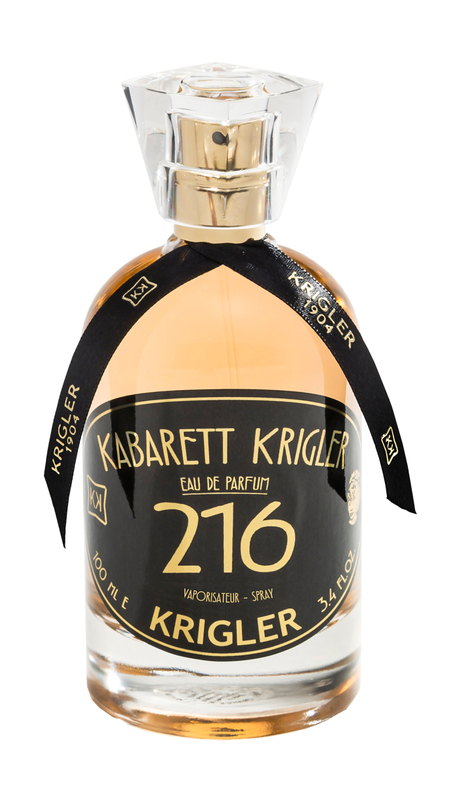 Warm and spicy, an uplifting eau de parfum that pays homage to the halcyon days of 1920s Berlin. The city is widely considered as the capital of Cabaret shows. 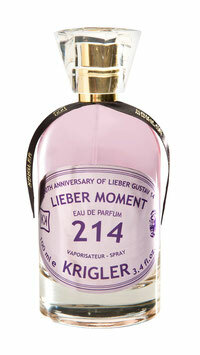 The fresh, sweet, warm and woody new fragrance reflects the sexual freedom and joie de vivre that made Berlin. 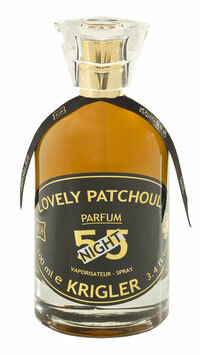 With notes of lillies, bergamot, mandarin, iris, patchouli, ylang ylang, saffron and Cedarwood. The Baroque period, which spanned the 17th and 18th centuries was characterized by art, architecture and music noted for its opulence, emotional exuberance and irregularity. Baroque comes from the Portuguese word barroco, which means irregular pearl. It was this quality of irregularity that inspired Bouquet Baroque 217. A contrasting mix of delicate florals, robust spices and woody notes. 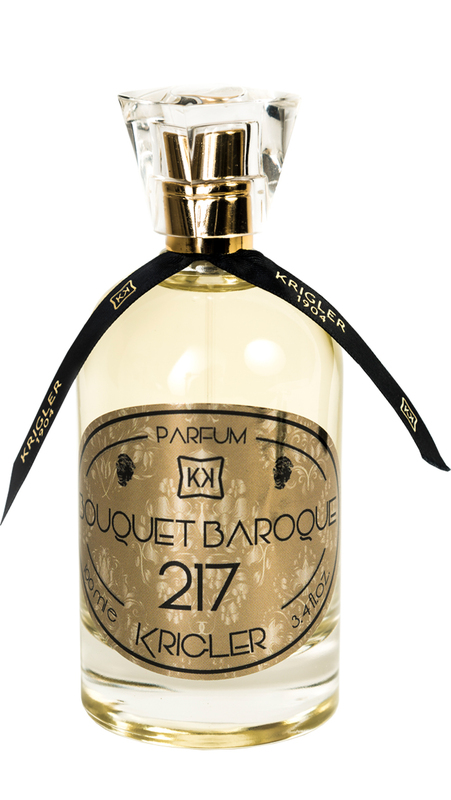 Bouquet Baroque 217 is a complex, uplifting winter floral surrounded by deep woody notes. A sophisticated, daring fragrance.